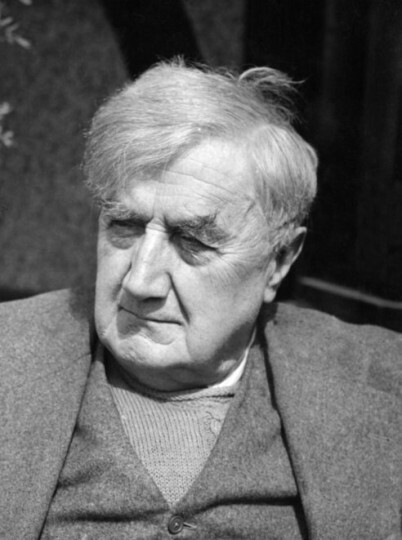 This website contains transcripts of 5,067 items of correspondence of the British composer Ralph Vaughan Williams. More information. Alternatively, use the Search box below. Enclose phrases in inverted commas, e.g. "New York", to avoid all instances of "new" and "york" which might appear in the same letter.